Target has Star Wars Walkie Talkies on sale for just $7.34, down from $14.69, and shipping is free. Create your own adventure! Communicate with your friends! 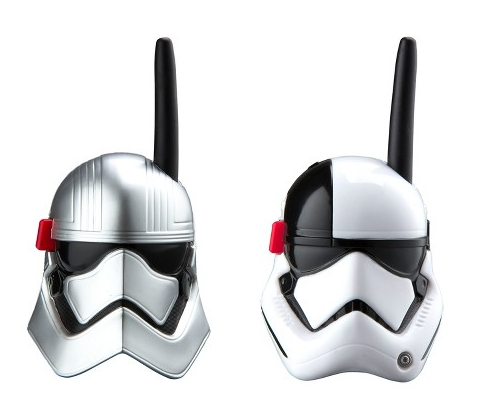 These cool Star Wars Walkie Talkies are not only fun and durable, but the character graphics make them completely unique!